Both the US and Germany currently have a historically low unemployment rate. Germany has seen a significant drop in its unemployment rate in the past 10 years from around 10 percent to today’s low of 3.5% and the US experienced a very similar situation. Both countries are in the midst of a war for talent and have highly competitive recruiting markets. In Germany, the three main channels used in recruiting are Xing, Stepstone, and kununu. However, most recruiters in the US have probably never heard of these sites. Instead, the biggest channels in the US are LinkedIn, Indeed, and Glassdoor. Typical job ads in the US are more about functionality and less about design. They usually don't contain a photo or any kind of specialty design, font, or color. They merely serve their purpose of conveying the information about the position in several paragraphs of text. Job advertisements in Germany, however, have begun to look more like marketing tools. They often have an eye-catching photo, some colorful fonts, and maybe even a few icons. In the picture below, you can see an example of a German ad that has been optimized for visual success. In Germany, most applicants must submit a CV when applying for a position, while in the US it is more common to apply with a resume. There are several big differences between these two documents. A German CV is printed on A4 sized paper while an American resume would be printed on standard letter sized paper which is slightly smaller than A4. A German CV could be up to 2 - 3 pages in length while an American resume is usually a single page document. In a German CV, it is common to include your high school information. In an American resume this is rarely included, except in the case of someone who did not attend university. A non-university graduate may include a short line with the name of the school and year of graduation. In a German CV, it is optional to include things like birth date, city of birth, marital status, number of children, nationality, gender, and personal interests. In an American resume it would be considered very inappropriate to include any personal information, things such as age and marital status are never included. Hobbies may occasionally be included but have become very outdated in the US. Perhaps the biggest difference between the CV and resume is a photo. In a German CV it is very normal to include a photo. In an American resume it would again be very unprofessional to include a photo and could even disqualify you as a candidate. In the US, a typical notice period is two weeks. However in Germany, a typical notice period can be up to 90 days. This affects the speed with which a position can be filled and also affects the length of the application process. 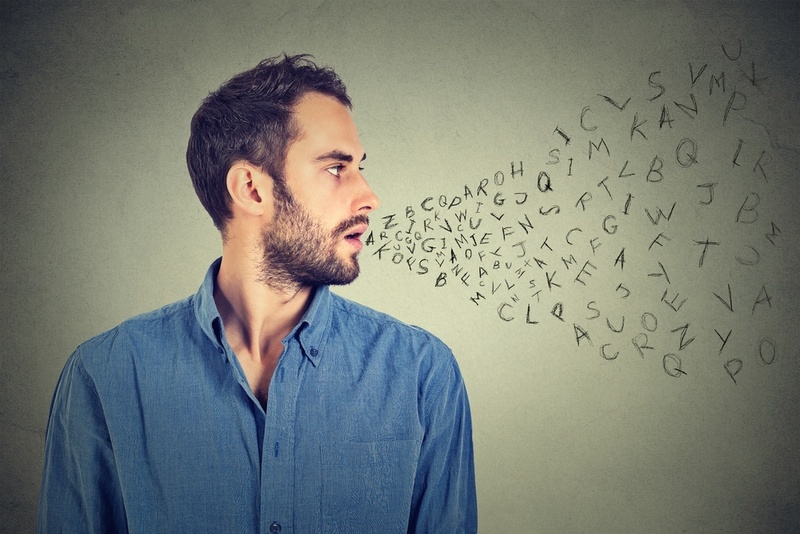 In Germany, many recruiters are searching for candidates that speak multiple languages. In the US, recruiters are mainly focused on English-speaking positions and there is less of an emphasis on finding multilingual candidates. 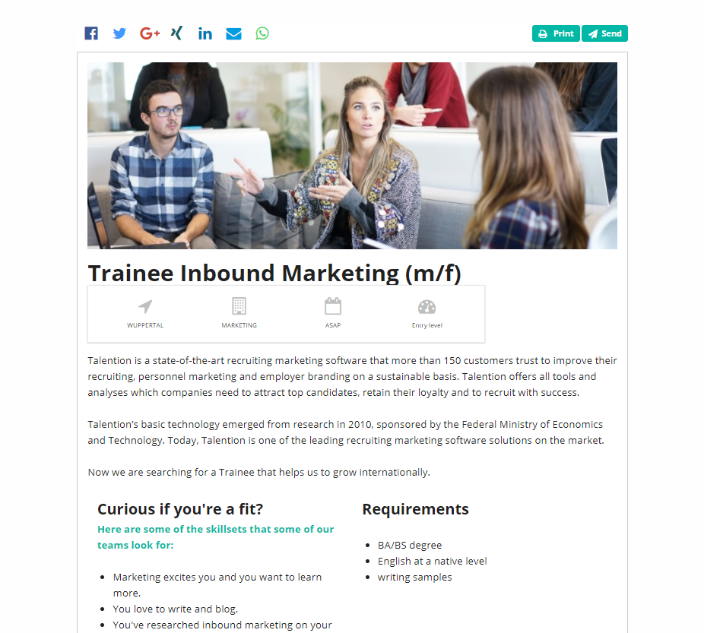 Would you like to learn more about recruitment marketing? We would like to show you best practice examples and concrete implementation in the Talention software. Just ask for a free demo here and someone will get in touch with you shortly. Request a demo now.